Here are the SINS 4 and 5 of the seven deadly sins that golf clubs are making when it comes to this new, powerful trend that has taken the world of golf by storm. Just because it was a certain way only 5 years ago, it doesn’t mean that is still like that. Nothing has changed so dramatically over these past few years than technology – especially smartphone applications. Times have changed which leads to a misconception that many club members of a certain age don’t use mobile technology and therefore the benefits clubs could harness using apps is simply dismissed. However just because they don't currently engage with your club on things like Facebook, it doesn't mean they don't use it. And because they haven't come in waving their brand new smartphones, it doesn't mean they don't own them! Understanding that there is a real misconception and older generations really don't need dragging into the 21st century because they are already here. Respecting golfing traditions can still be harmonious with modern technology because it's not about change; it’s about improvement and choice. 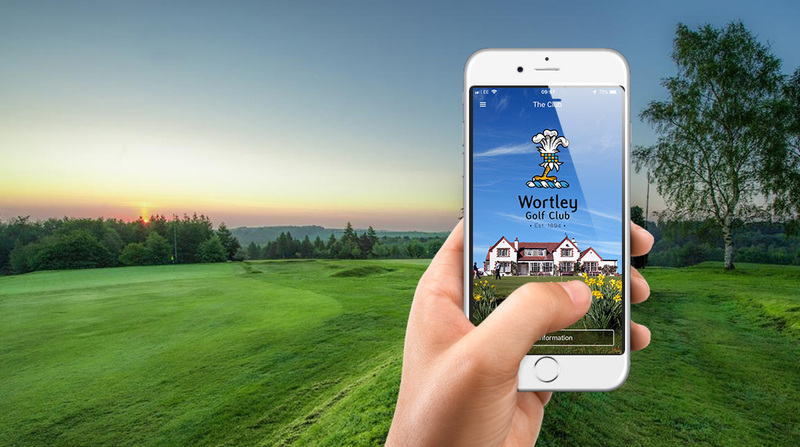 Capitalising upon apps flexibility to allow golfers to book, see what’s on or keep track of their scores instantly. The beauty of it is they also have the choice; they can still use old methods or chose the quicker, easier option meaning that clubs have a win-win too. No one likes change, most people fear the “what ifs” of the new, eyeing up inventions with suspicion. Most of the distrust is stems from the unknown and bad experiences of past half hearted attempts to do something. It is no different here - mobile apps in the golf industry are just like 15 years ago when websites hit the scene. We had heard of websites, we knew we needed them but we didn’t know about the real power that could be leveraged with just a bit of investment and time, so we took the cheapest option just to say that we had a website… and then complained later when the magic never happened! The same applies today to the apps, if you go for “we need an app, any app” not only will it fail, your half hearted attempt will lead you and your team to further distrust the technology that could have been a powerful sales and marketing solution. Ensure that you get a good understanding of what apps can bring to your club and then invest smartly on the right choice for your situation…and not just go out and grab the first, cheapest option available!